We're interviewing on the spot for customer service positions on Tuesday, April 23. Apply in advance and meet us at 401 S. 21st St. in Lincoln - we'll be there from 3 to 6 p.m. 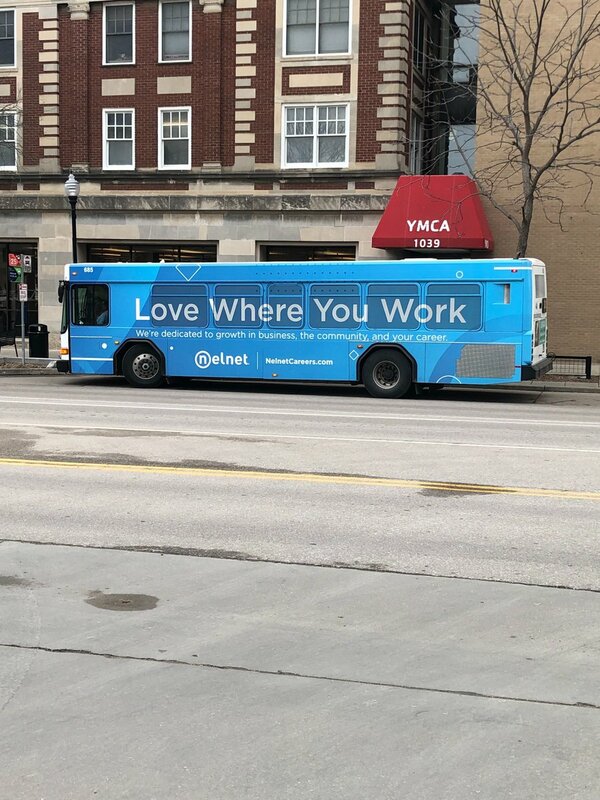 Rooted in customer service and financial expertise, Nelnet has brought a variety of businesses under its umbrella to create a diverse network dedicated to serving its communities. Nelnet is people-driven. Our foundation was built as a student loan servicer but our business holdings have extended well beyond federal loans. Nelnet’s businesses provide tuition management software, fiber internet, coworking spaces, and more across the nation. As opportunities to diversify and apply our service and software expertise continue to arise, we’re looking to add dedicated talent to our teams. 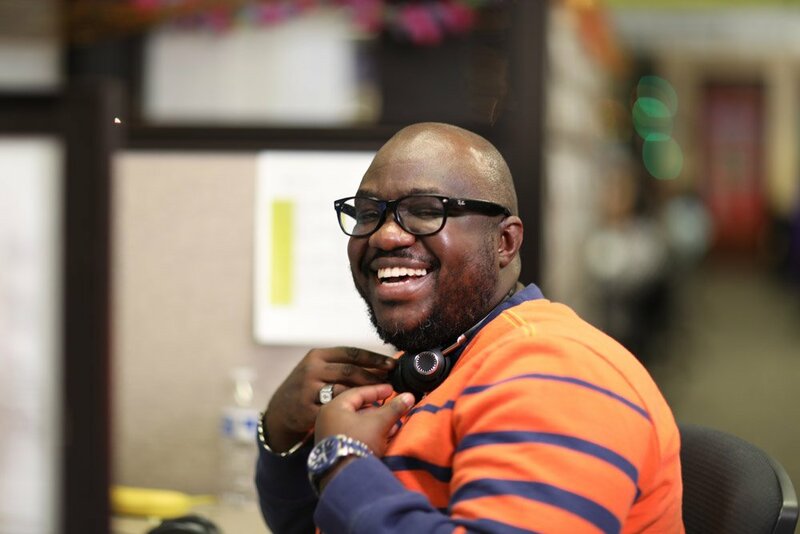 Our benefits package is built around helping our associates reach their personal goals. Advance your education with our tuition reimbursement support, prepare for the future with our substantial 401(k) match, and reach your health goals with our comprehensive health plans. Get to know the inspiring woman who's the president of Nelnet Business Solutions/FACTS Management Company. Find out why she cherishes team successes over individual ones, see what her version of a great day at work looks like, and learn about how she became a successful leader and female role model through her extensive career. Nelnet participated in a Youth Entrepreneurship Clinic (YEC) hosted by faculty from the University of Nebraska-Lincoln. The program drew Lincoln-area high school students who wanted to enhance their entrepreneurial skills. Nelnet offices observed Veterans Day with fundraisers, memorials, along with great food and company. 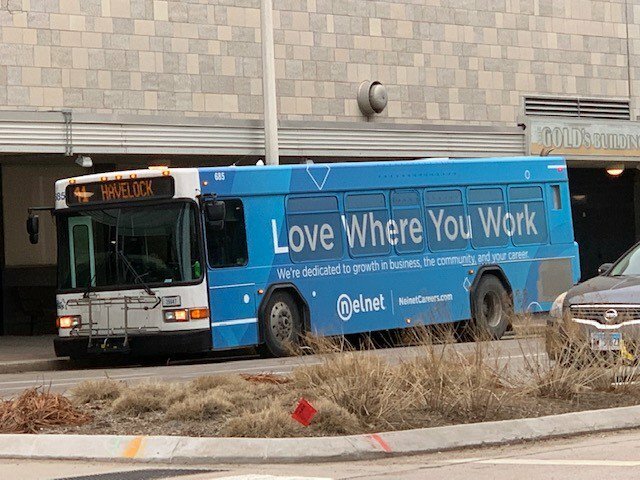 As proud as we are of our benefits package, our culture is the real benefit of #LifeatNelnet. See what our associates have to say. In March, 13 Nelnet associates from the Rocky Hill office spent a morning packing brussels sprouts at Foodshare, a food bank in Connecticut.  With Nelnet’s Healthy Me Buck$ program, associates earn up to $300 each year to spend on wellness items such as bikes and gym memberships. 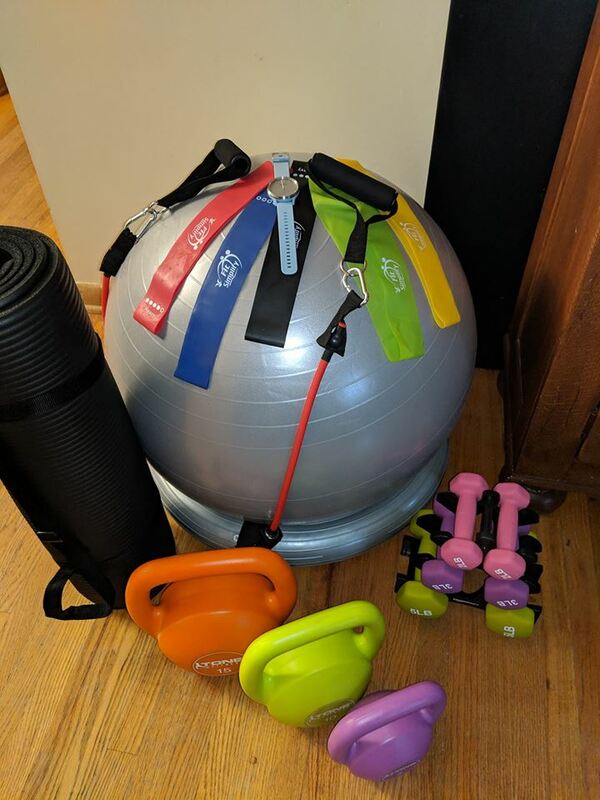 Associate Nicole Kelle used her $300 to buy this colorful set of workout gear. How will you use yours? At 17, Michael was diagnosed with Crohn’s disease. Now, he’s spreading the word about digestive health in this #ShareTheHealth feature. From day one, Nelnet associates can start giving back. In 2018, our new hires spent 930 hours completing 186 philanthropy projects. 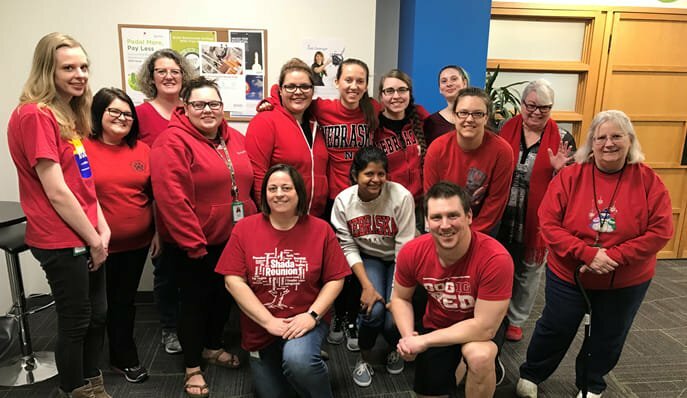 During nGage, new associates conduct Nelnet philanthropy projects to give back and understand our core values from the beginning of their employment.